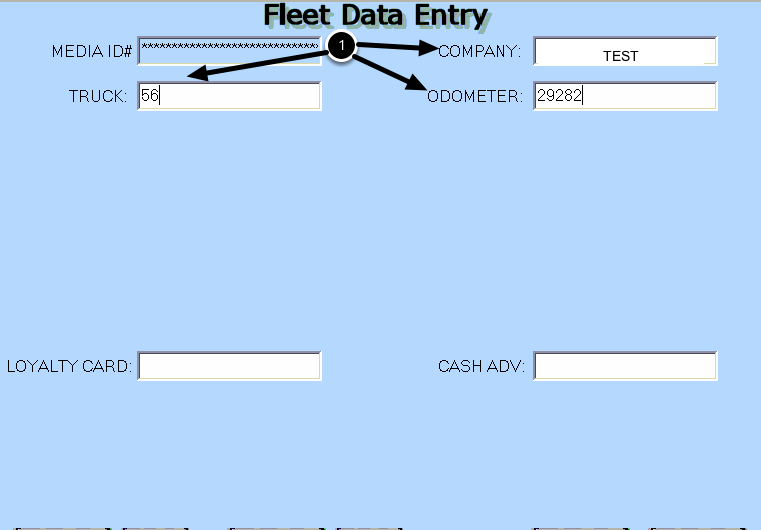 TravStar1 Point Of Sale SystemRegister Manual Truck Fleet Transactions (TFT)How Do I Setup and Process a TFT with DEF Only? How Do I Setup and Process a TFT with DEF Only? 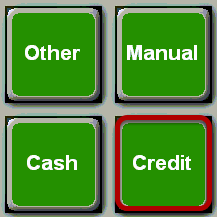 (2) Use the toggle buttons to select "DEF". Note: The driver must dispenser his DEF fuel first, followed by his Tractor and Reefer fuel. He will be told the correct order at the dispenser. Touch the "Ring Sale" button on the TFT menu. 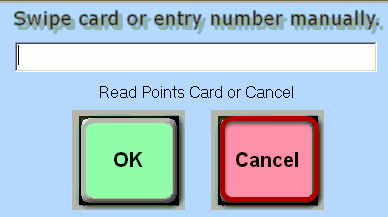 You will be prompted to swipe a loyalty card. 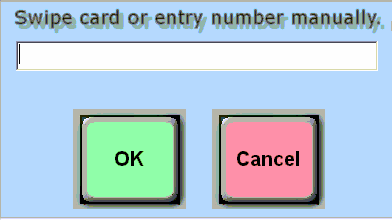 If the customer has a loyalty card, swipe the customer's loyalty card at this time, otherwise, touch the "Cancel" button. The transaction will go out for authorization at this time. 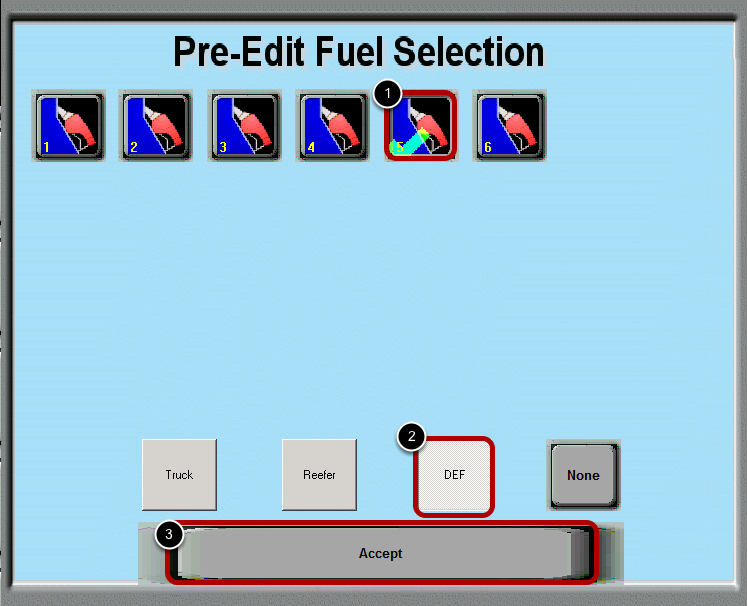 Prev: How Do I Setup and Process a TFT with Truck and Reefer Fuel? 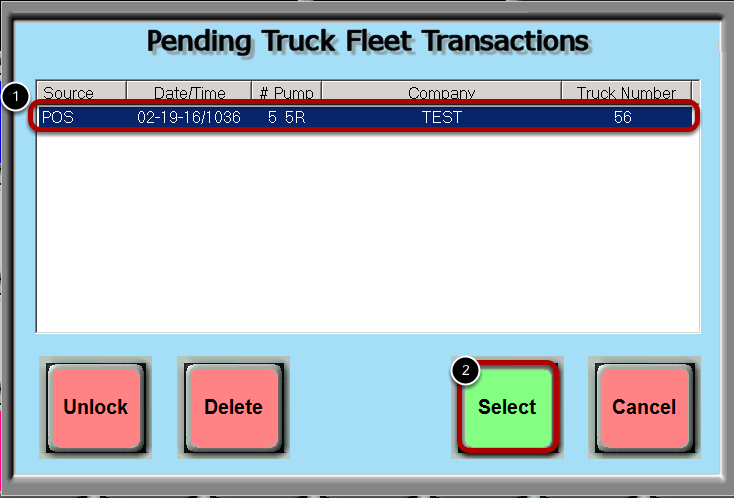 Next: How Do I Setup and Process a TFT with DEF, Tractor, and Reefer?